17th January 2019, we’re hosting a small, invitation-only event at the Georgian House in Salford, to offer an insight into luxury accommodation. The Chana brothers know what it takes to find a route to better rental income for landlords. 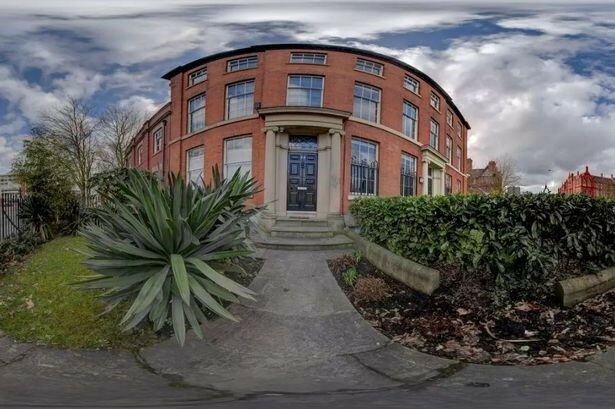 “ 17th January 2019, we’re hosting a small, invitation-only event at the Georgian House in Salford, to offer an insight into luxury accommodation. We want people to see what our personal approach to serviced accommodation can do in accelerating the earnings of their property investments, while giving them total peace of mind." 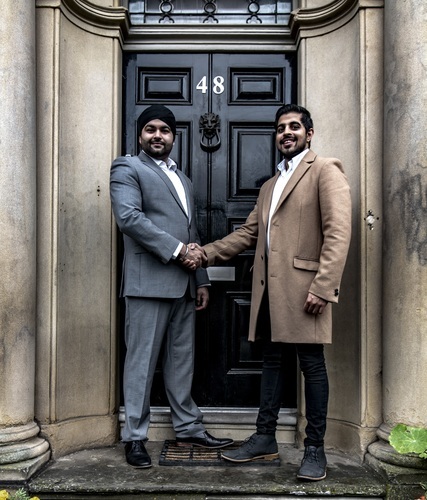 The concept behind Pass The Property is that they offer a comprehensive solution, inside and out: from interior design to key management, along with day to day running of the accommodation, and guaranteed rental income.